Mattress Store | Mattress Discount By Appointment | Don't Pay Retail For A Great Mattress! Looking For A Mattress Store In San Bernardino? 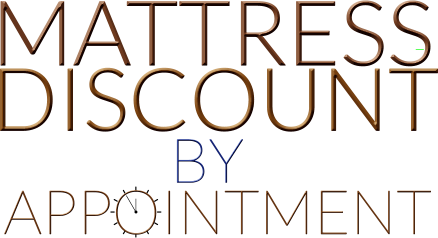 Mattress Discount By Appointment offers the best value and lowest prices on great quality new mattress sets in San Bernardino and beyond! Liquidated overstock mattress inventory from some top national mattress distributors. Everything is new in plastic with warranty and 50-80% OFF store price! Queen mattress sets start at $150 and King mattress sets start at $300! We are a quality mattress store, without the showroom high pressure commissioned sales people. All sizes and types available including luxury pillow top mattress, gel memory foam mattress, adjustable beds and more. 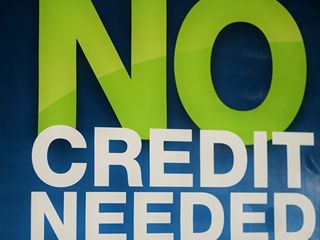 We Offer No Credit Check Financing! | 0% Interest for 3 Months! $40 Down and Take It Home Today! Get the mattress of your dreams at a HUGE discount! Call or text 909-371-9927 for available times. Are your mattresses new, used or refurbished? Every mattress we offer is NEW direct from the manufacturer! We only offer new mattresses. You only need a current checking account to be approved for financing! Absolutely you can visit the link on the financing page just fill it out completely and hit submit! We operate on your time! We are available 24 hours a day and 7 days a week for you! Try Us Now! Yes we do have a warehouse and it is full with mattresses! You are welcome to call us to schedule a visit to pick out the perfect mattress! Individual One On One Attention You Deserve! At an Affordable Price!